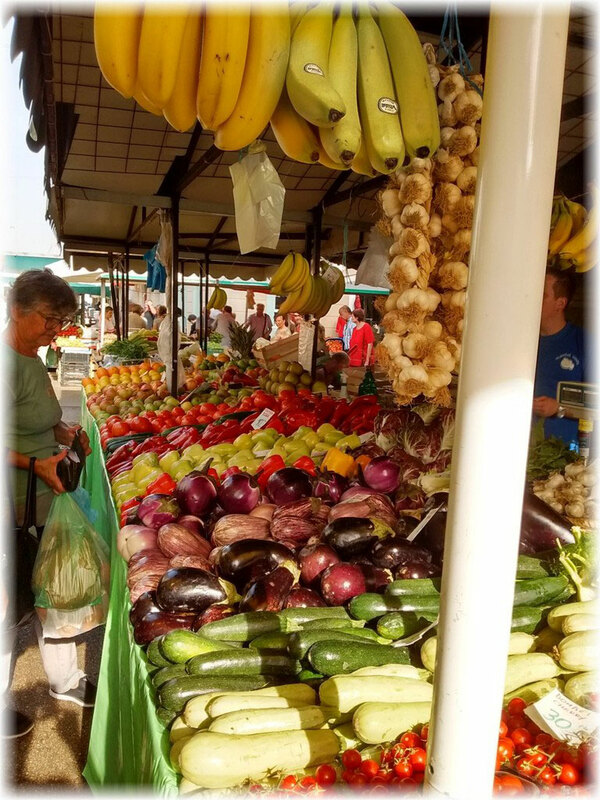 The Rijeka vegetable and fish market right by the harbor is a great place to buy fresh local food, especially if you are planning on having some home-cooked meals while on vacation. 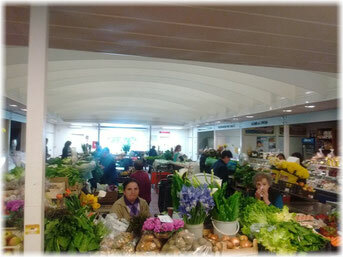 Find almost anything you are looking for in three indoor market halls and the countless market stands outside. It's worth getting here before 10 am. Later in the day it is difficult to find parking around the harbor and you might not be able to get a good selection of fresh fish anymore. 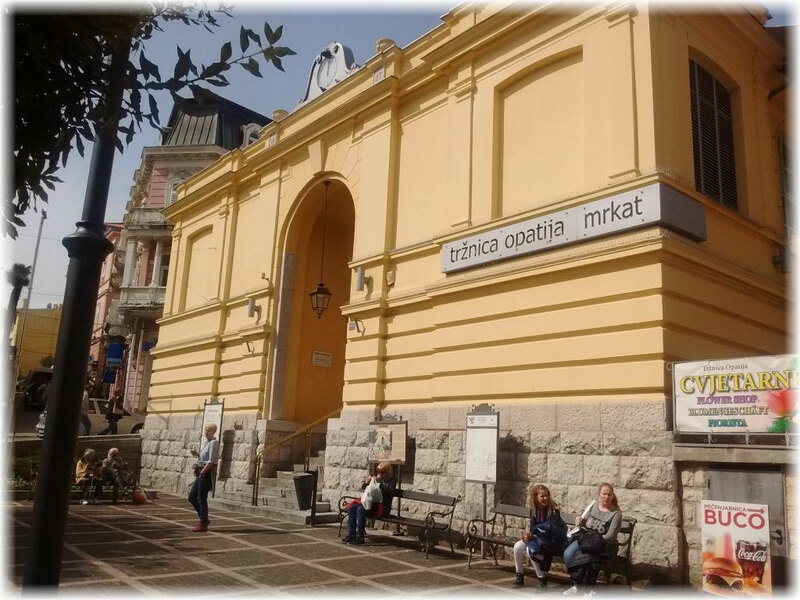 This is also true for the Opatija market. 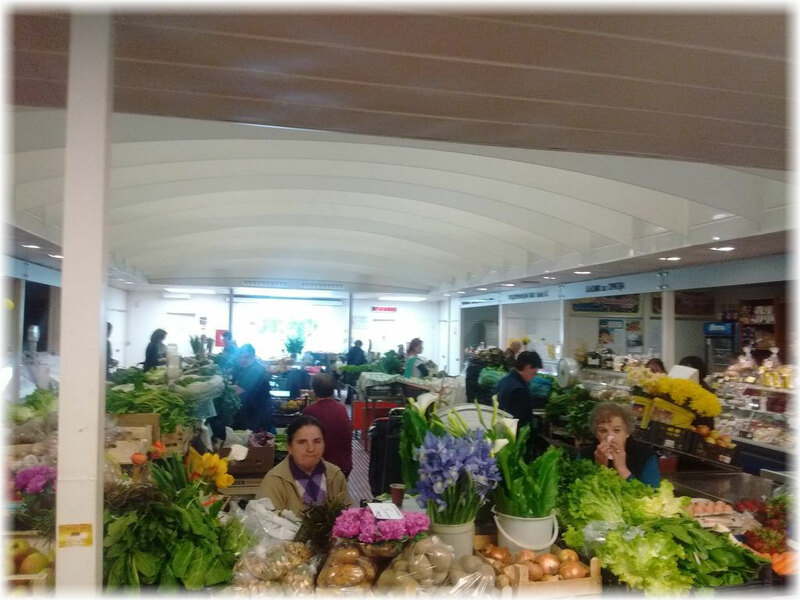 You can buy local fruits and vegetables, fresh meat, and dairy products at the stands inside Opatija’s cozy market hall. There is also a fish shop and a butcher shop inside the same building. We always get our grill meats and sausages here. 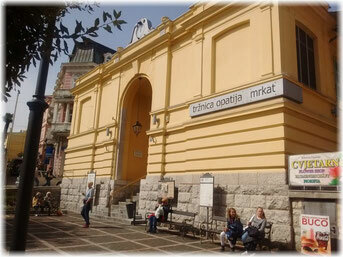 There are also several large supermarkets in Opatija (Spar, Konzum, Lidl). Most are open until 10 pm during the summer months.